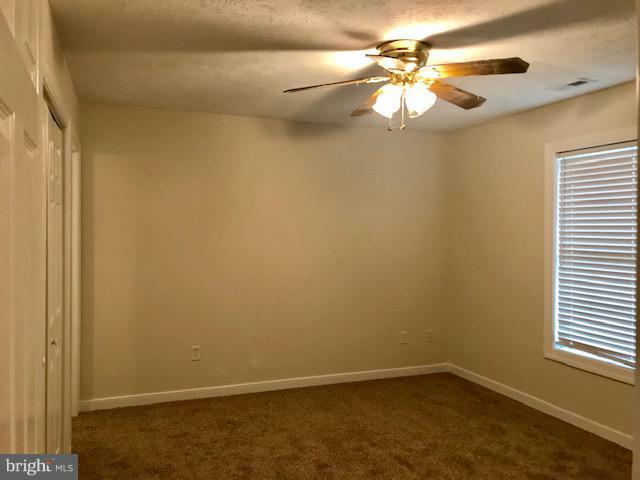 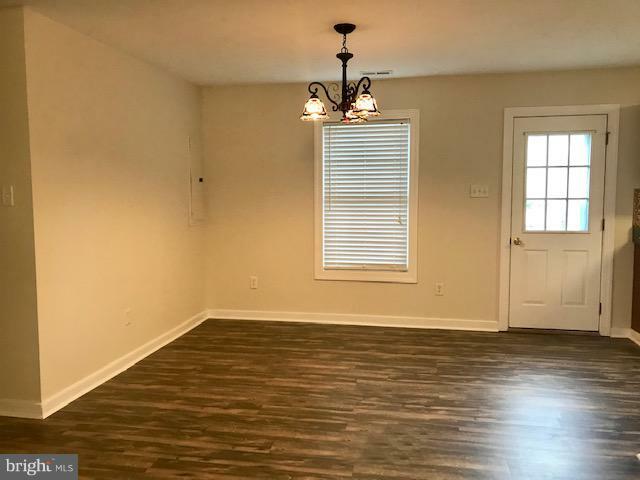 Charming Three Bedroom Vinyl Rancher in small subdivision with close proximity to Rt. 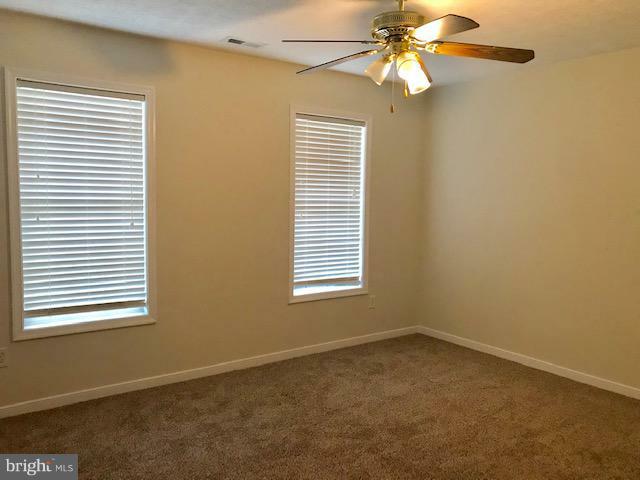 360 for easy commute to Richmond.Move-in ready with new carpet,new wood-like laminate flooring & freshly painted. 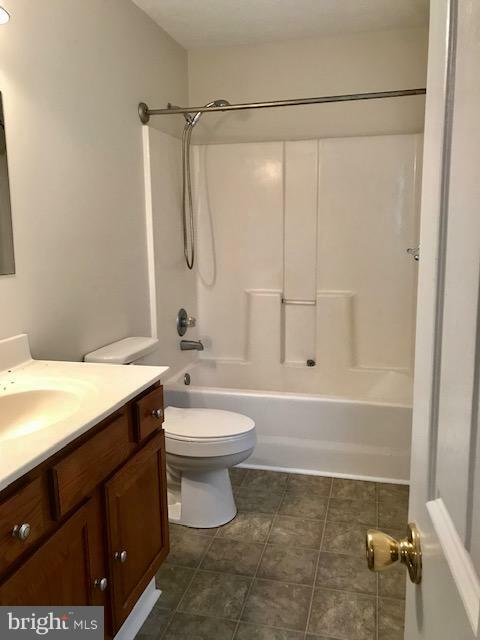 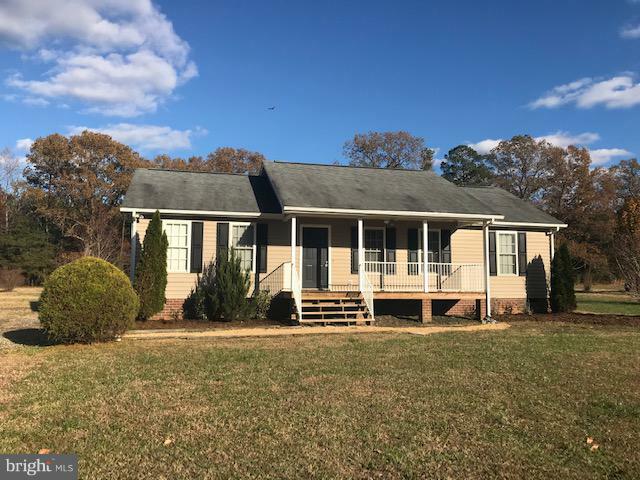 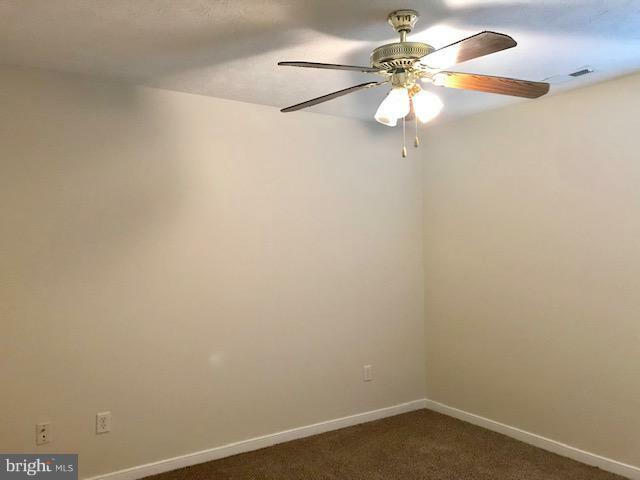 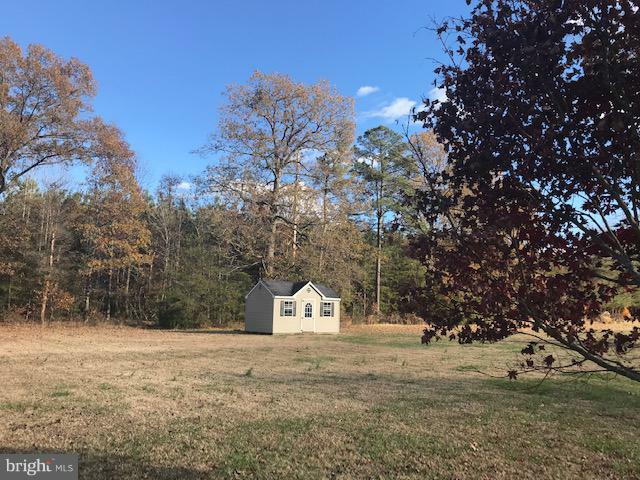 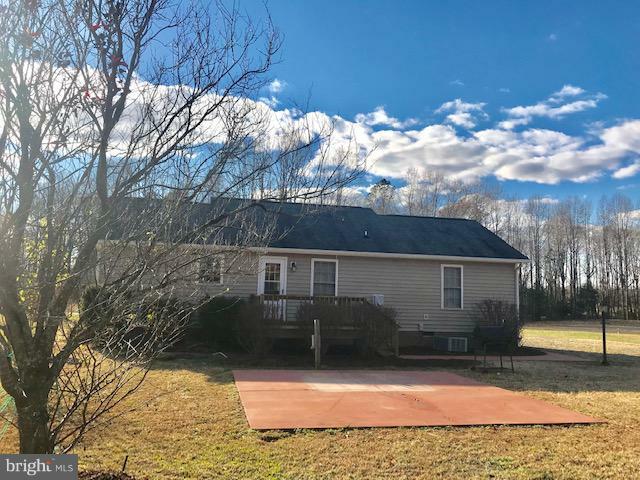 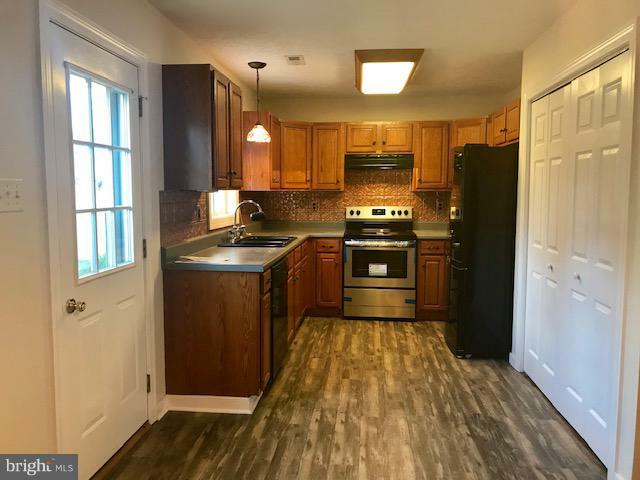 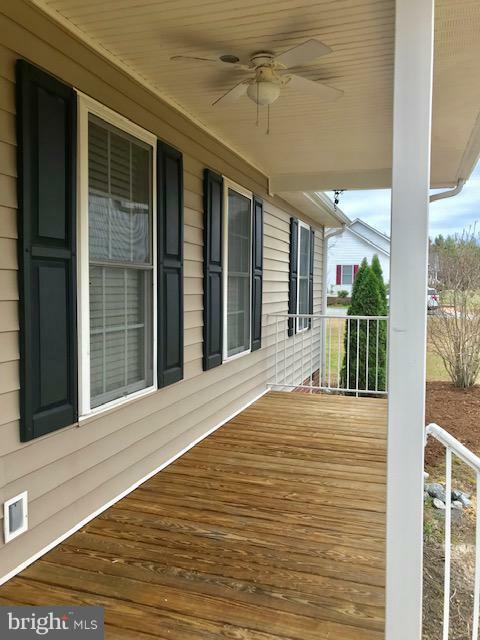 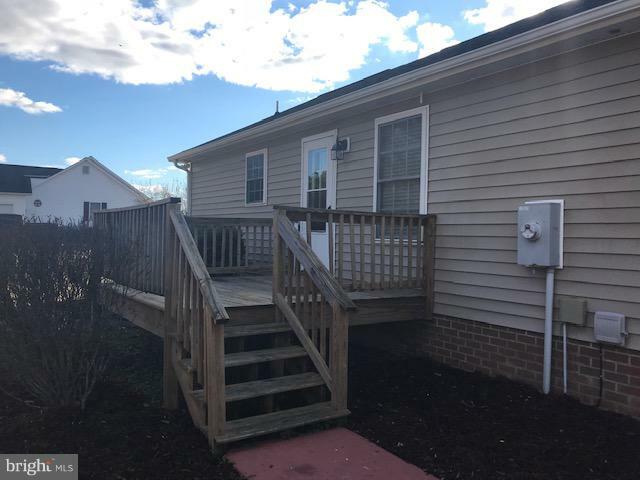  Lovely new wood-like laminate in Living Room,Kitchen & Dining Room, deck on rear & shed.Short run to Watts Supermarket for local atmosphere & short run to Tappahannock for Town's amenities,health care facilities & hospital.